Have you been missing our good friends Michael and Jennifer Griest of SouthBay Auto Service? Well, we sure have and we couldn't be happier to have them back up and running in a brand new location. 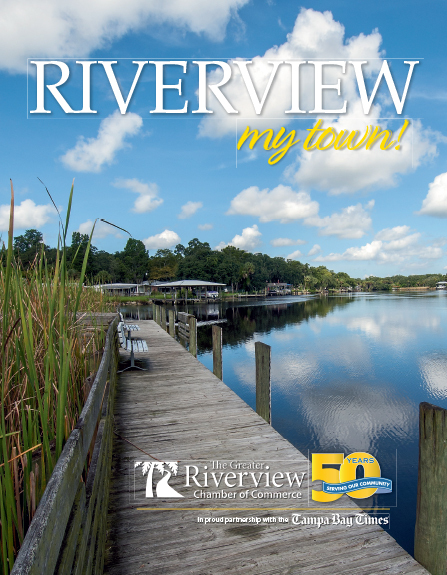 Not only will they be celebrating this new location, but also their 10th Anniversary in this business. Please join us for the official Ribbon Cutting at 8:00 AM on Wednesday February 27th. 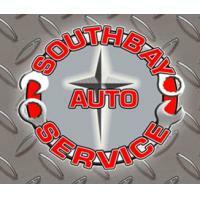 At SouthBay Auto Service their goal is to build long term relationships with their clients through honesty and trust. They focus on preventative maintenance, as they want everyone to enjoy their vehicle to its greatest potential. You will find this new location at 6140 Shirley Ave in Gibsonton. Take yourself over to US Hwy 41 S in Gibsonton. Shirley is just south of Gibsonton Drive (one street past Nundy) on the west side of the highway. Once you turn on Shirley, you will find SouthBay on your right hand side. They share a space with Cool Bird A/C..